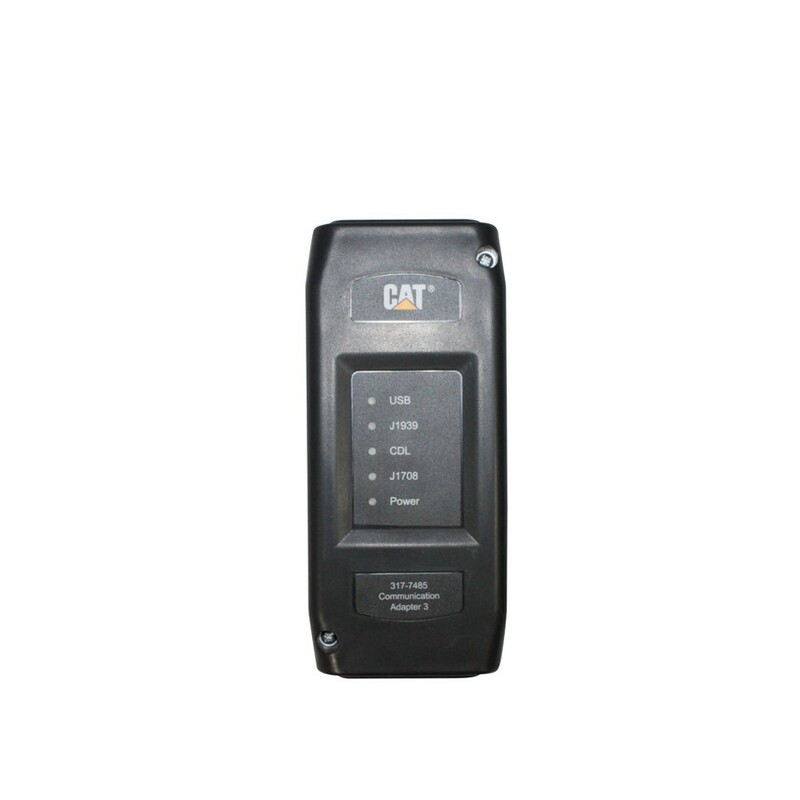 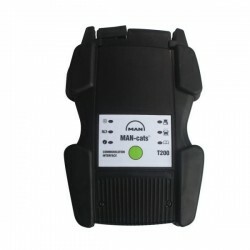 Caterpillar Communication Adapter III 275-5121 is a CAT group dealer workshop diagnostic tool built to work with Caterpillar heavy vehicles and Caterpillar engines. 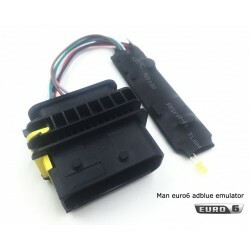 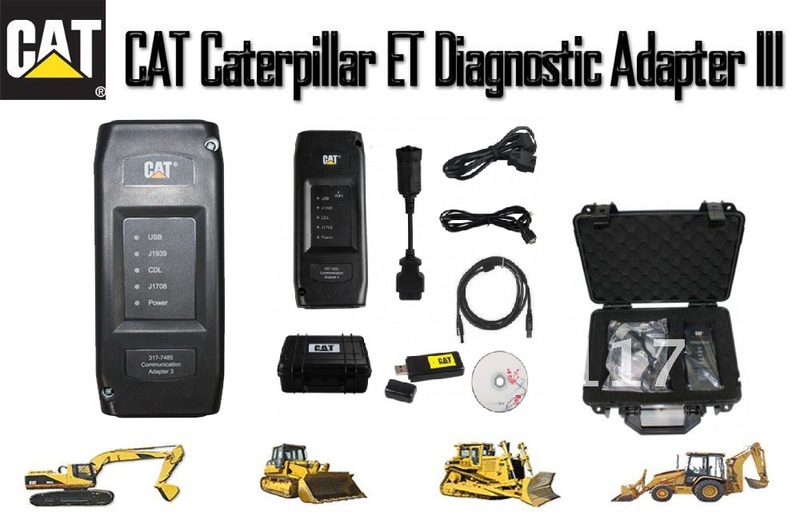 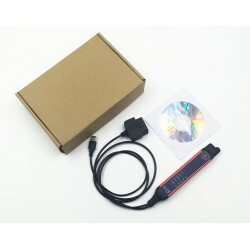 This adapter connects any computer (notebook or PC) to CAT vehicle or engine and can perform all diagnostic services by Caterpillar ET (Electronic Technician – Caterpillar Electronic Technician) software. 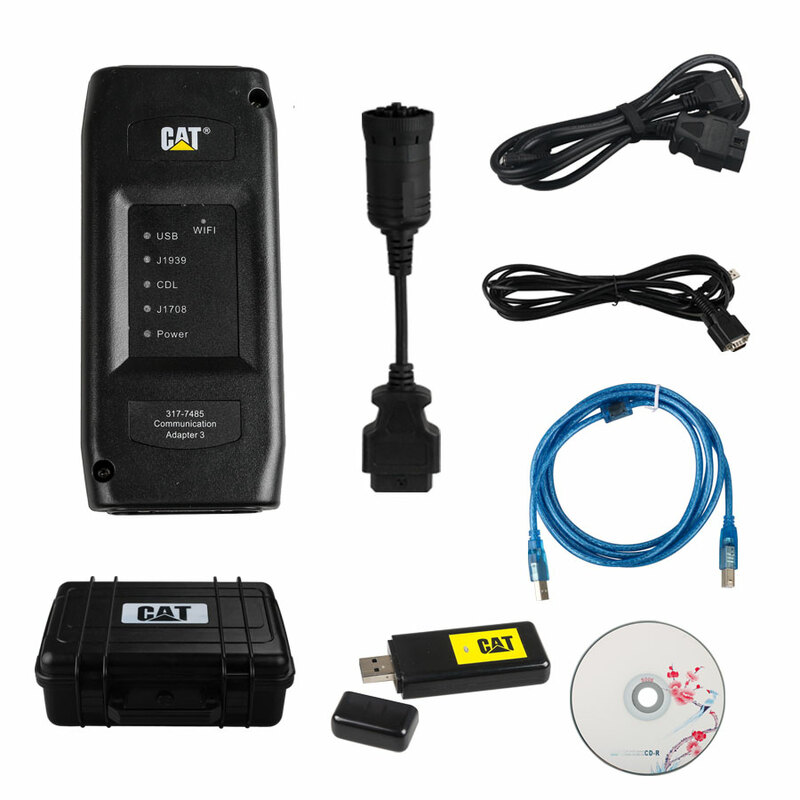 Many software version , we will send you latest software version , if need old version software for old car , you can ask us to send you online .thanks ! 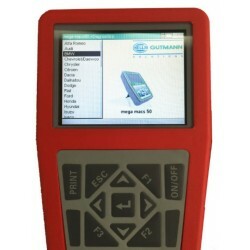 View active diagnostics and clear logged diagnostics. 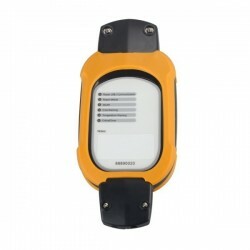 View events where irregularities have occurred and have been logged by the ECM.